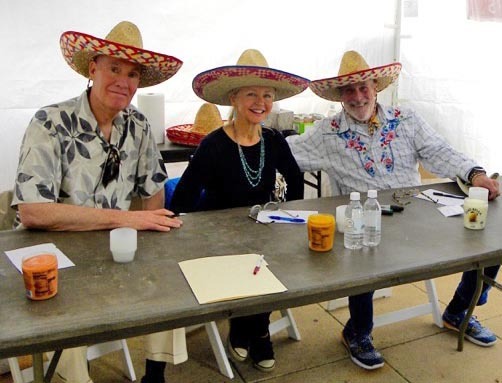 Special thanks to this year's panel of judges Robert McGrath, host of Arizona PBS' popular restaurant review series Check, Please! Arizona; Chris Bavasi, a member of the Federal Senior Executive Service and Linda Goldenstein, owner of Goldenstein Gallery. Thank you so much for sharing your time and expertise! 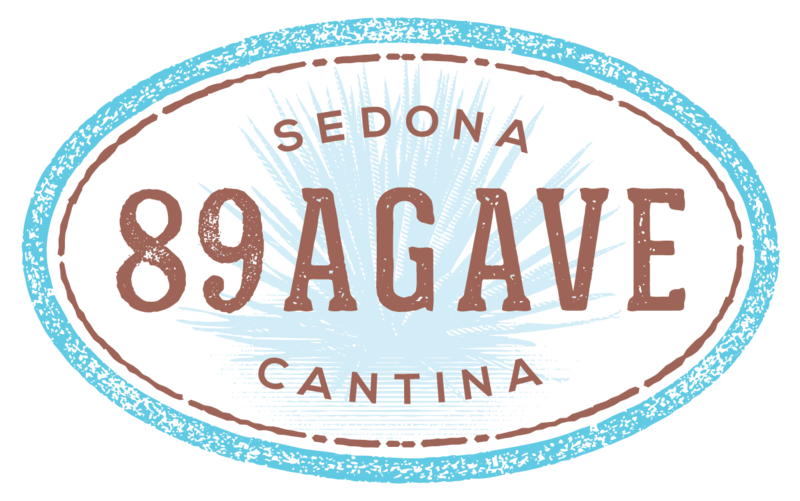 89 Agave Cantina Sonoran Style Mexican Cuisine located in uptown Sedona. 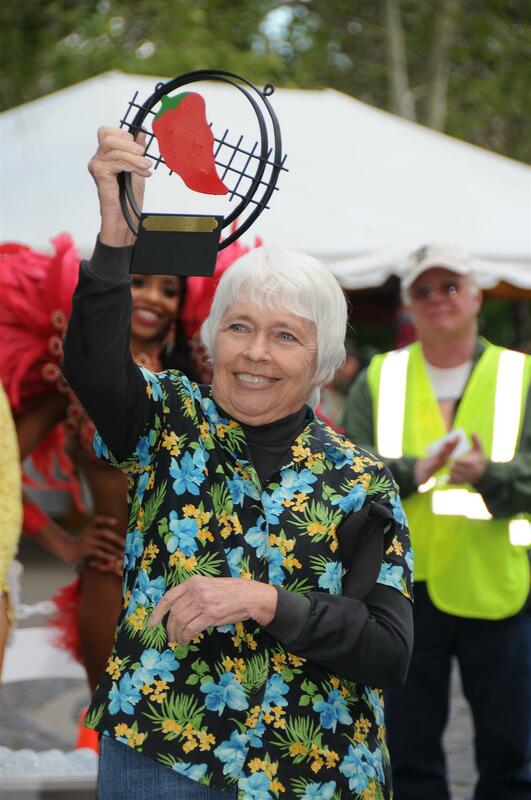 Seems as though there was a home-town advantage to both the Mayors and Fire District competitions. 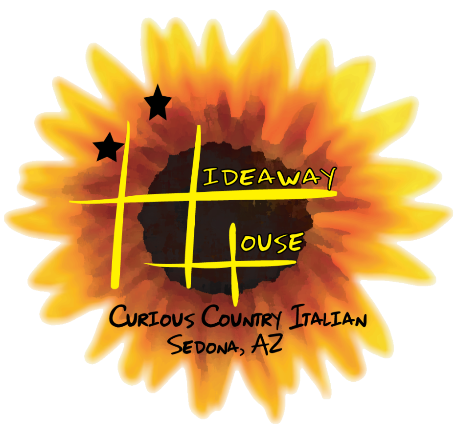 The Great Sedona Chili Cook-Off has developed a following! 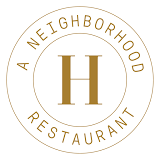 That would not be possible without great chili from our participating restaurants. 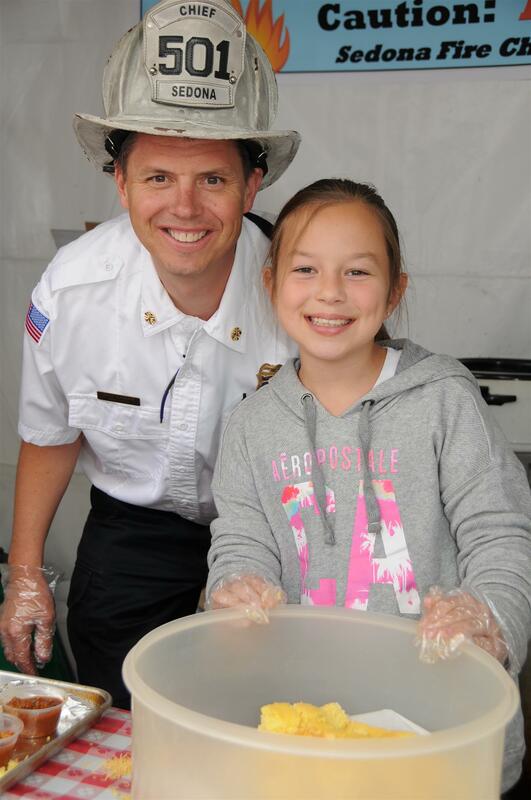 The chili was varied this year from Fire Chief Terry Keller's excellent basic down-home chili with subtle undertones that made it very rewarding to an exotic white chili by The Hudson. Whole Foods presented a delightful vegetarian chili and another entry contained elk and caribou meat. 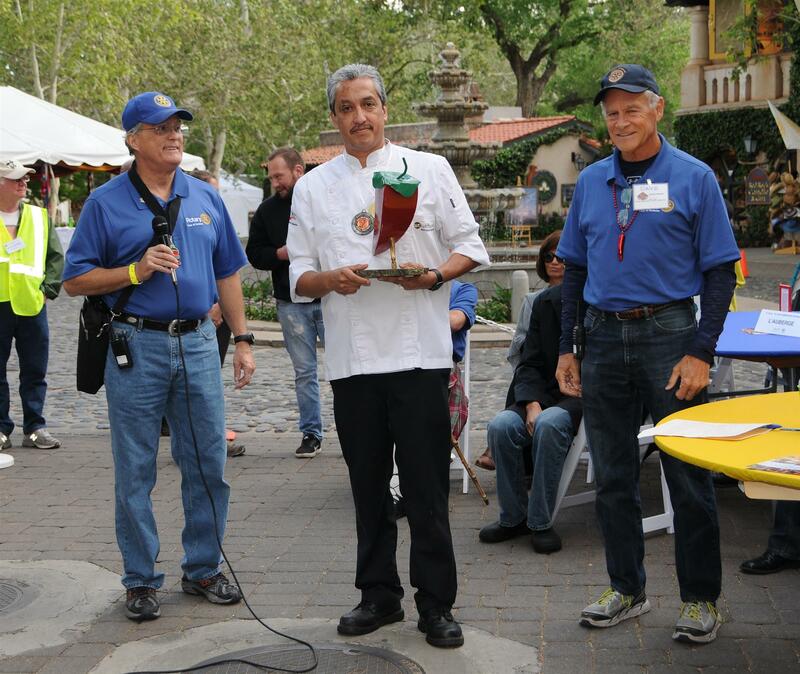 We look forward to seeing you all again next year at The Great Sedona Chili Cook-Off VII!